Well like I said, this was a fantastic storyline. It’s great for coming of age. I do have to admit I HHHAATTEDDD it when she slept with that guy. I literally FREAKED. and when Setsuko found out I wanted to cry FOR her. Oh god MY HEARRTTTT. That was probably the most painful part of it. I did notice something though. In order to truly understand Yuki’s actions and emotions, you really have to dig deep and look at the subtext. I really didn’t realize how selfish Yuki was until Setsuko pointed it out. I don’t know if I just missed all the signs or if they were just really really really really subtle about it…. As for art, yes it is simple but not but ugly. It’s not the most detailed and does get just a little weird at some angles, I rated it as “not bad” but not exactly the best. Well, anyways, overall it was pretty good and well worth the read. 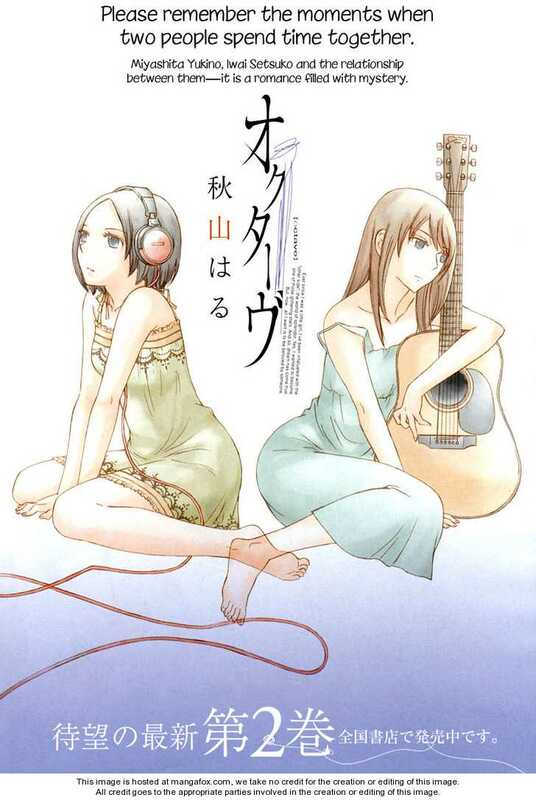 Fav yuri manga of all time. 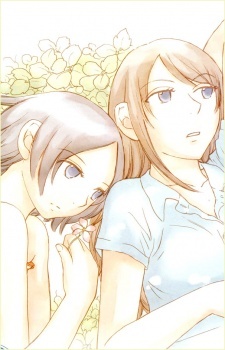 Yukino’s an intentional failure who SLOWLY improves, Setsuko’s the bishoujo who is not as perfect as Yukino claims, loved the challenges both had to face and the sacrifices that had to be made in order to live happily ever after. If the showdown between Yukino and her mom were shown on screen, this manga would have been perfect. Almost perfect is good too.